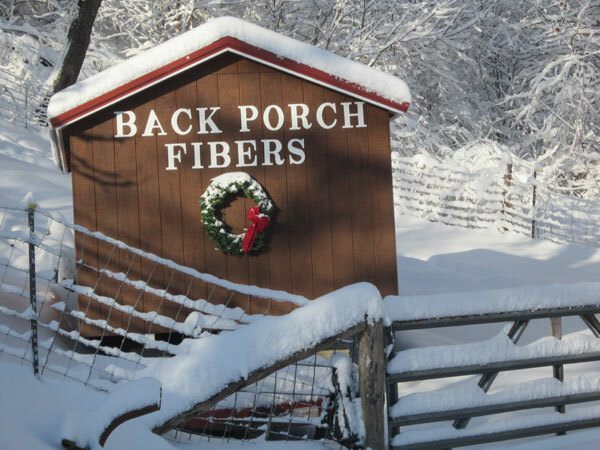 Judy will be teaching several classes to help you understand more about your llama fleece. "Senior Fleece Project - 2013"
Lessons available for spinning, dyeing, felting, knitting, crochet , two locations, Chesapeake and South Point, Ohio. Llama fleece evaluations, fleece workshops for 4H groups, llama organizations, contact us and let's talk fleece! A small family farm (About Our farm) located in southern Ohio, bordering Huntington, WV, dedicated to providing support and educational information for the New Owner (Information to download). 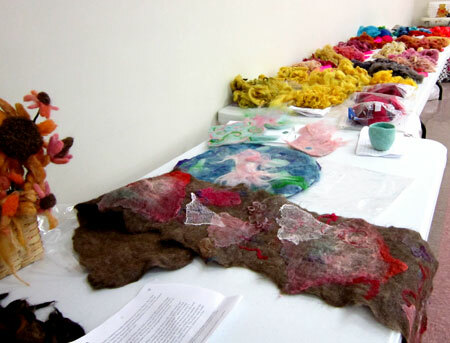 Spinning and felting instruction available in our fiber studio. Summer Fun Photos !! Visit a working llama farm and learn about care, grooming, how to prepare and use llama fiber. A great learning experience. Hiking and lots of hands-on time with the llamas. Overnight accommodations available. Directions to the farm, Programs we offer our Community group outings. How we started Our first llamas, Emily and Fabian. With a selective breeding program we have developed quality show and fiber animals. Our commitment is to breed for soundness, conformation and disposition. Our llamas are consistent winners in the show ring and have produced award winning fleeces. Our "barn door" is always open so come on by for a visit and you will be greeted with a "llama hug and kiss". Visitors always welcome. At Good News Llamas we believe training is essential to having fun with your llamas and being able to share them with your community. We use lots of hands-on training with our llamas so they are ready to enter the show ring, ready for that 4H project, packing, or just to be a companion llama. River Cities Fiber Clan, a local guild was started to promote fiber arts and spinning in the community. GOOD NEWS - we have to Share!